Megalith building constitutes not only a past, but also a recent phenomenon, which is still practised today. The documentation and interpretation of recent megalith building traditions is offering potential aid in the interpretation of prehistoric monuments. Fieldwork in Sumba and Nagaland set up a frame to answer questions such as: Who is buried in the megalithic tombs and what kind of commemoration is connected to megalithic monuments? How are socioeconomic characteristics of the associated households and societies reflected in the megaliths? 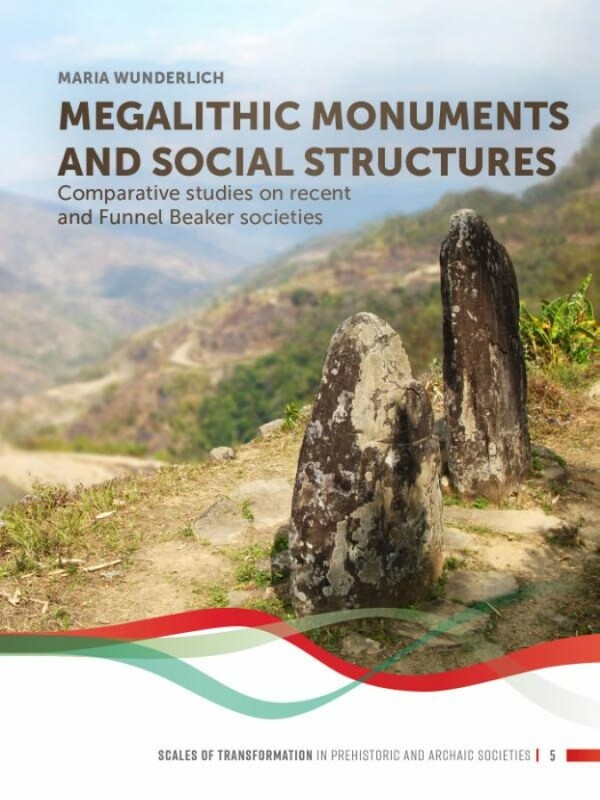 Megalithic monuments and social structures includes various archaeological and ethnoarchaeological case studies on social implications of megalith building activities from a comparative perspective. The case studies presented include recent megalith building traditions in Sumba, Indonesia, Nagaland, North-East India, as well as Neolithic Funnel Beaker communities in today's Northern Germany and Southern Sweden. This book presents a rich body of new data. By taking into account recent examples of megalithic construction, knowledge on important and influential ways of acting within societal contexts was expanded, whereby above all decentralised and communally-designed mechanisms are important. The case studies presented here clearly demonstrate the importance of cooperative and competitive structures and their effect on feasting activities and megalith building. Additionally, megalithic monuments represent a way of expressing and materialising economic inequality and social prestige. These mechanism and aspects also represent interpretations regarding Funnel Baker societies, which can supplement the existing ideas of megalithic construction in Neolithic Northern Europe.